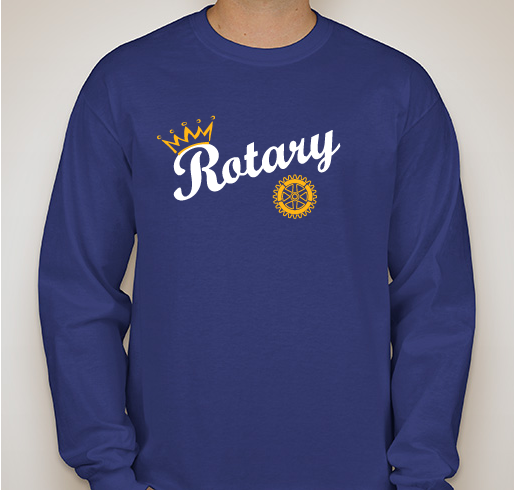 Turn Royals Spirit into Rotary Spirit! All funds raised will be paid directly to Rotary International . 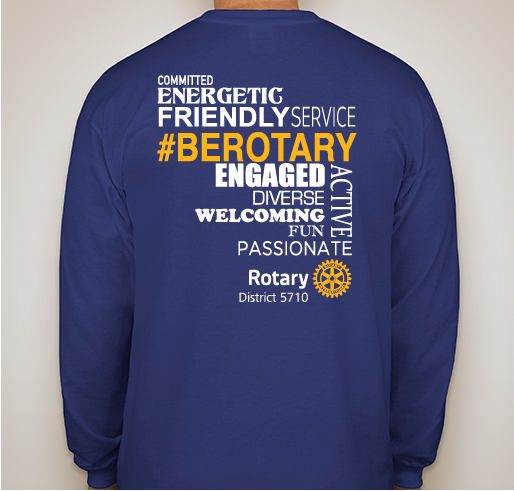 We all love our Rotary club and now it is time to show it! 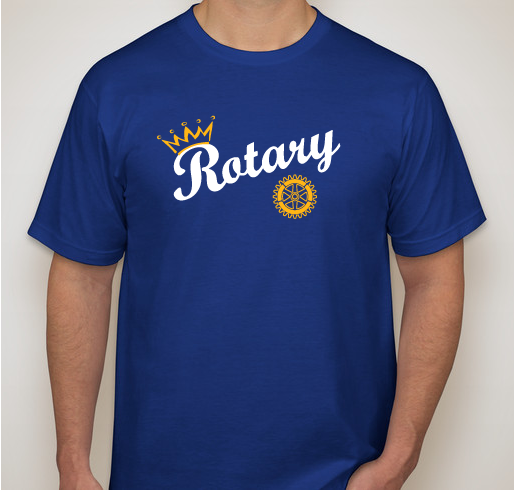 Wear your Rotary pride around town, at the ballpark, or to your projects. Proceeds will benefit End Polio Now in the name of your district, and will be matched by the Bill & Melinda Gates Foundation. Be sure to note which district you belong to in the COMMENTS section when you purchase so funds can be sent appropriately. Who are we? What do we do? There are so many people in our communities that hear "Rotary" and think of old white guys drinking coffee at the Village Inn... what?!?! That isn't us! We know who we are and why what we do is so important. Now it is time to show the world! 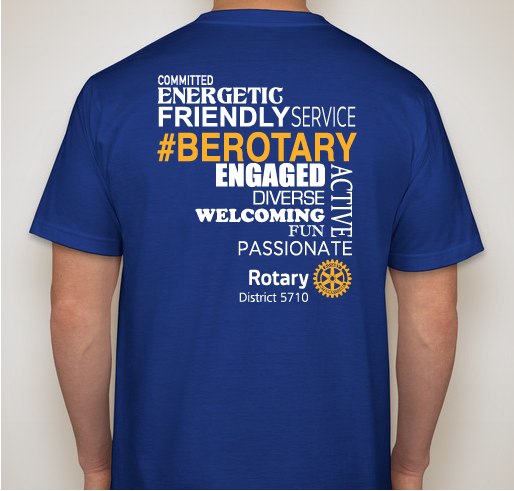 Get your Rotary t-shirt and show your pride wherever you go. Who knows, maybe it will spark a conversation that will bring a new member into your club! Manhattan Konza Rotary Club wants to wipe out polio, and we love the Royals! Overland Park, District 5710 Go TEAM!!! 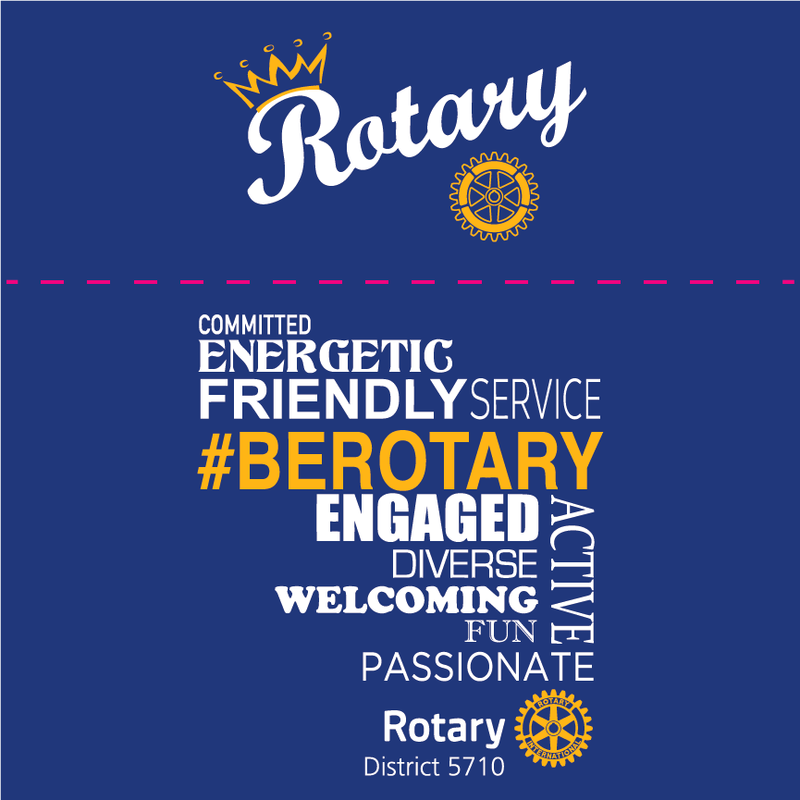 Share Why You Support "Let's Go, Rotary!"